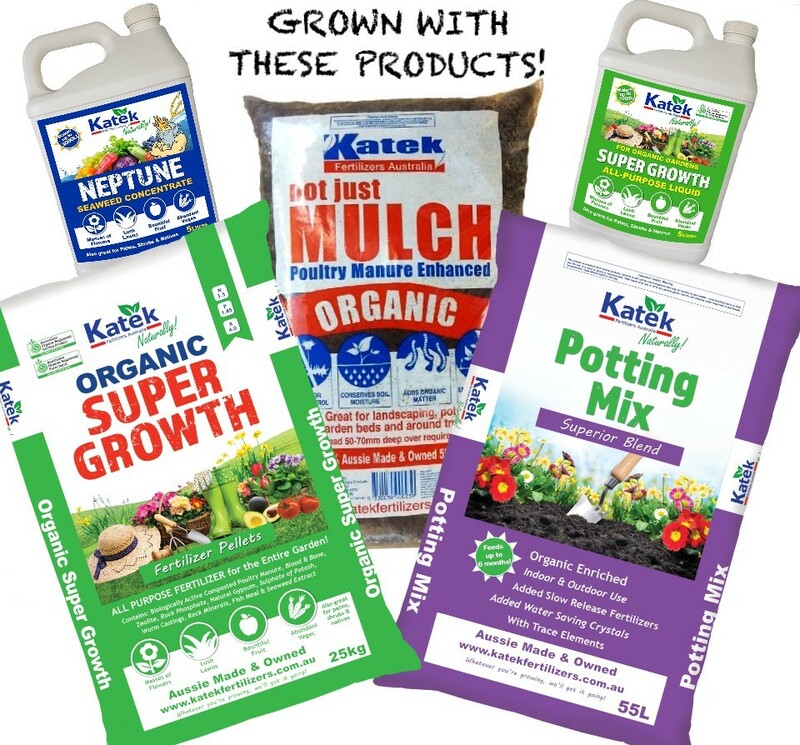 “I decided on Katek Fertilizers because of their range of organic products. 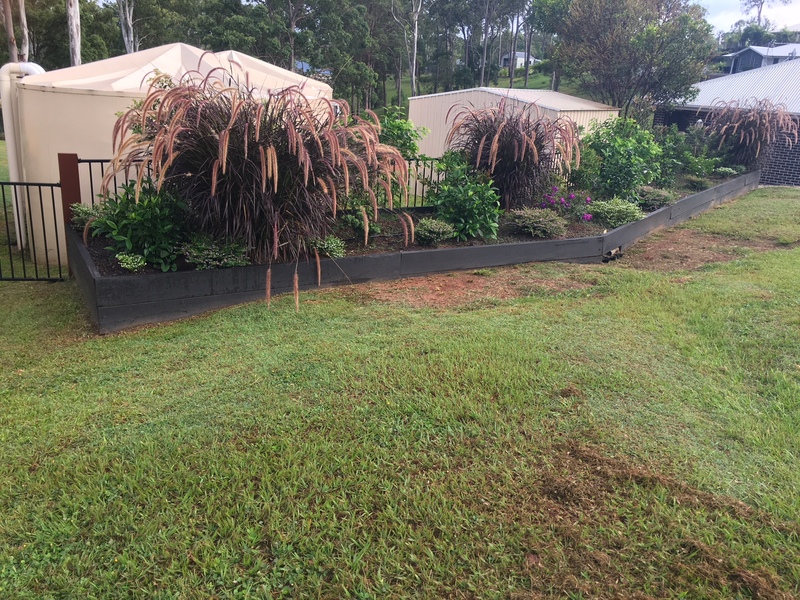 I used a few different products from their range, including Super Growth pellets and Superior Potting Mix when prepping the soil and then mulched the entire garden with Katek Not Just Mulch after planting. To get the extra boost in growth I thought I would try their range of liquid fertilizers too and have used Neptune Seaweed Concentrate liquid & Super Growth All-Purpose liquid every couple of weeks. 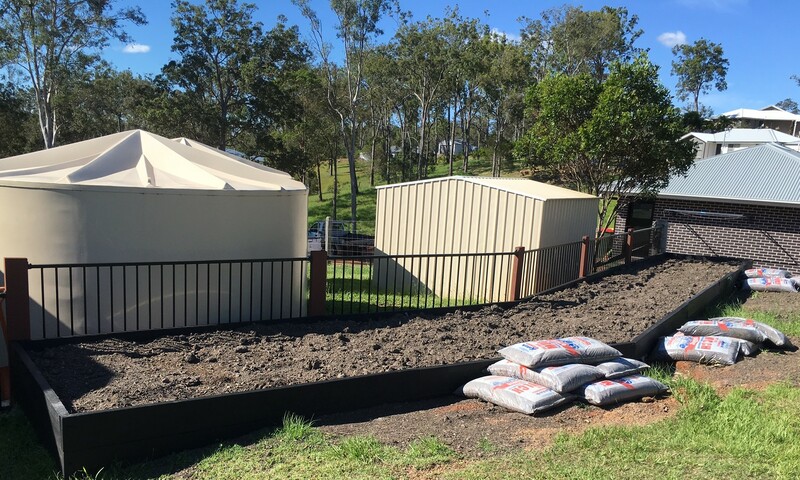 ABOVE: New garden prepped & ready for some new shrubs & bushes, built November 2017 and filled with a mix of growing soil, Katek Potting Mix, Katek Super Growth pellets & topped with Katek Not Just Mulch! 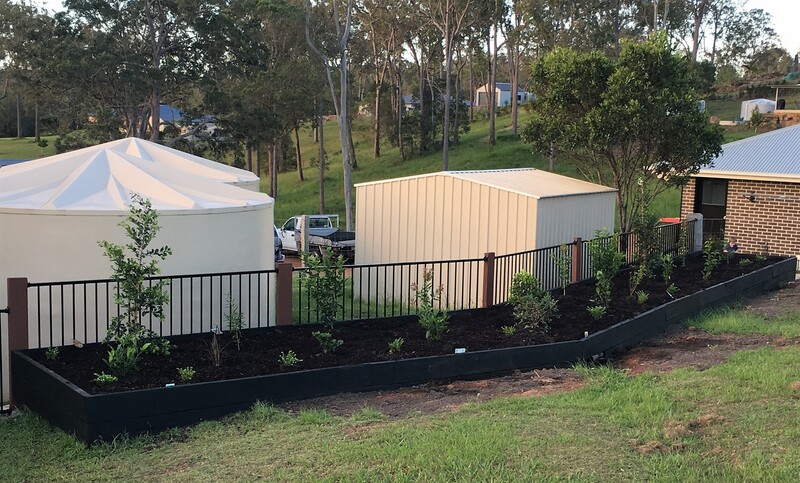 ABOVE: Freshly planted – the garden consists of lilly pillys, gardenias, fountain grass, brunfelsia & a variety of native shrubs too! ABOVE: Progress and growth a few months later in March 2018! Wow!